Addiction treatment may be needed if you or a loved one have substance abuse problems, or if drug or alcohol abuse are affecting your career or personal life. 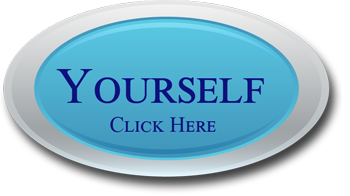 The treatment center that you choose will determine just how successful your recovery will be, because there are a number of factors which must be addressed for your long term recovery to be a success. Addiction treatment must address not only the physical and psychological factors that caused your addiction, but also the spiritual factors as well. The addiction treatment you receive must be extensive and in depth, so that you are completely recovered from your substance abuse before you leave the facility. 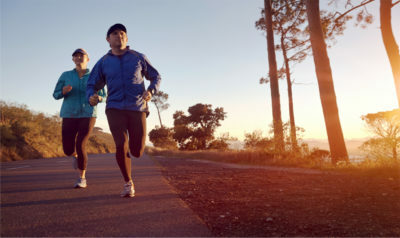 Your addiction treatment should include physical exercise and nutritious foods, so your body can recover from your substance abuse and eliminate the drugs still in your system. Valiant Recovery understands this process, and offers a wide range of physical activities during your stay. Some locations have swimming pool, acres of beautiful scenery to explore, and other activities are intended to help your physical fitness improve. Nutrition is also important with any addiction treatment, so that your body has the nutrients needed for good health and physical fitness. 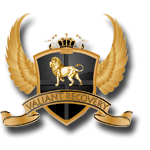 Valiant Recovery offers excellent meals with nutritional support in a fine dining setting, so you enjoy your food and mealtime. Addiction treatment also needs to address the psychological factors which led to your substance abuse in the first place. 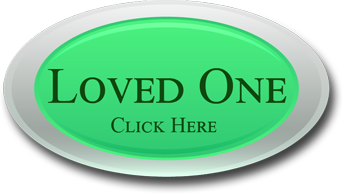 This requires individual and one on one counseling, in addition to group therapy and other treatment methods. Most addiction treatment facilities do not have a budget large enough to allow for this personalized treatment, but Valiant Recovery offers at least four hours of one on one counseling each week. This addiction treatment is more in depth and lasts longer than typical rehab programs, but it is also much more successful in preventing relapses and giving you a recovery which is complete and permanent. To be highly successful an addiction treatment program must include spiritual needs, and address them as well. This is lacking in most rehabs, and that is why these facilities have higher relapse rates. The atmosphere and setting are also important, because you should be relaxed and comfortable for the best results from your treatment. Many addiction treatment centers resemble jails or zoos more than they do a legitimate substance abuse rehab facility. The cost for these centers are low, but the conditions are normally crowded and understaffed, and the addiction treatment provided is simply a quick fix instead of a complete recovery. This is never the case at Valiant Recovery, where you receive personal attention and effective treatment in a setting that is comfortable and elegant. The staff to client ratio is high, and successful recovery is the norm instead of the exception at this facility.